The SDFI®-TeleMedicine Store & Send System is non-proprietary, so you can use these tools to review your past case pictures. 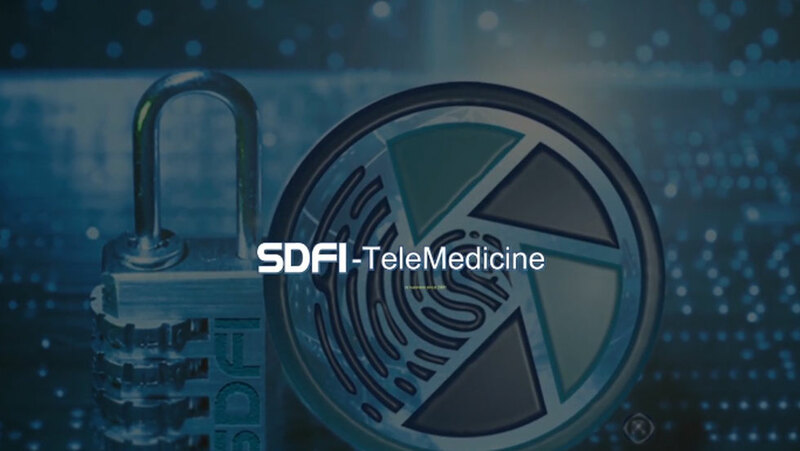 The second video demonstrates how to store and send data securely using the the SDFI Encryption Software and the Secure SDFI®-TeleMedicine File Portal. All of these features are included when you purchase The SDFI®-TeleMedicine Store & Send System. 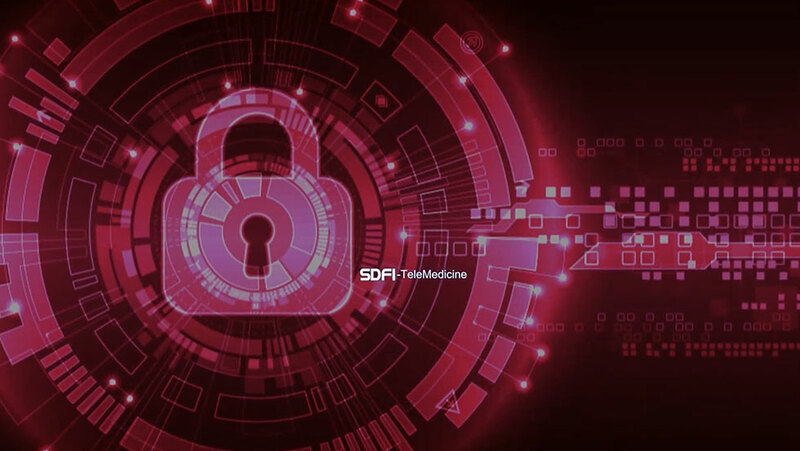 The SDFI-TeleMedicine Image Management and Security Software includes forensic tools that permit you to view micro details within images, with or without contrast. You will be able to compare and review images effectively with SDFI's Loupe Tool and SDFI's Negative Invert Filter. These tools will allow you to view tiny areas of interest at 100%, right down to a hair follicle. SDFI's Software System works with any digital image from any source. That means that you can go back and apply the SDFI Loupe Tool and the SDFI Negative Invert Filter to old case files/images at any time. Can I review my forensic photographs and video during and after my forensic examinations? Answer: Yes. During the exam, your camera system is connected to a flat screen TV (optional). After the exam, many SDFI Clients also review their photographs on the computer with the SDFI Forensic Tools that are found in the SDFI Image Management Software. They view images using the Negative Invert Filter and at 100% in order to do additional documentation after the examination. Can I crop pictures and do spot changes on pictures? Answer: Yes. Ok for peer and case review only. Pictures taken for evidence collection cannot be altered. Answer: Yes. SDFI pictures are encrypted. You encrypt your pictures, video and forms with the AES 256 bit military level encryption that SDFI provides. Where are SDFI pictures, video and data stored? Answer: SDFI recommends that forensic evidence be stored on your local network within an encrypted volume. Does SDFI provide storage for pictures, video and data? Answer: No. SDFI does not want to store your forensic data. You as the forensic coordinator should be the only one that has access to your forensic data. Who would have access to SDFI pictures, video and data? Answer: Only you as the forensic coordinator. Neither your IT team nor SDFI has access to any forensic pictures, video or data. What kind of encryption is safe to use when Emailing forensic evidence? Answer: AES 256 bit military level encryption. However, you cannot attach large amounts of data to an Email. Can I securely send forensic evidence without using email? Answer: Yes. With the SDFI-TeleMedicine File Portal. This fully secured, HIPAA compliant TeleMedicine System allows you to easily and expediently upload your secured forensic images and then electronically transfer them to recipients 24/7. This is the safest, easiest and fastest process for securely transferring forensic photodocumentation to law enforcement without breaking the chain of custody or for case review and peer review. SDFI is Secure Beyond Reasonable Doubt. I use my own forms. Can I encrypt my forms then send it along to law enforcement with the encrypted pictures and video? Answer: Yes. SDFI-TeleMedicine is non-proprietary and allows you to use your own forensic digital forms. If you have paper forms, you can scan, encrypt and send them. After I securely send forensic pictures, video and data, what do recipients need in order to download and view everything? Answer: A windows based computer and a connection to the internet. SDFI-TeleMedicine is non-proprietary. This means that any recipient can view the pictures and video without installing any type of special proprietary software from a third party. Would the recipient be required to install software to view SDFI photos, video and data? Answer: No. Often, government groups will not allow the installation of 3rd party proprietary software. What if the recipients can’t download my photos, video and data? Answer: Contact SDFI. SDFI offers unlimited customer support to any recipient at no additional cost. What would I be required to have in order to use the SDFI-TeleMedicine System? Answer: Please see our SDFI Technical Requirements.